Book a trip. 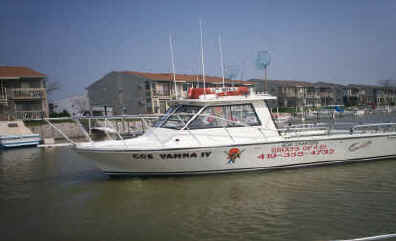 Coe Vanna charter and lodging booking information. 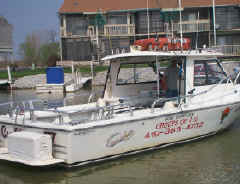 Book your Lake Erie charter fishing trip here. 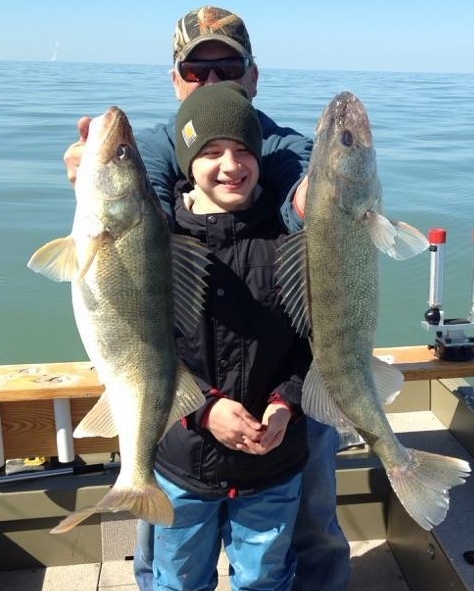 Lake Erie fishing trips for walleye, bass, and perch from Port Clinton. 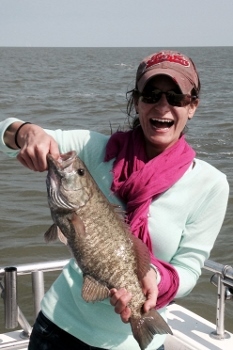 Booking your Lake Erie charter fishing and Lodging is easy. Charter deposits can be made with a credit card over the phone. You can use PayPal at the bottom of this page or mail a deposit check. 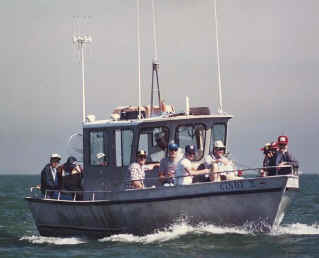 Experience your Lake Erie fishing charter on the Walleye Capital of the World! 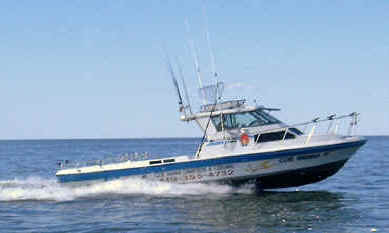 Reserve your charter fishing trips with Capt. Dave aboard Coe Vanna’s Island Hopper charter boats! You can expedite your gift certificate by calling in with a credit card or use Pay Pal at the bottom of this page. 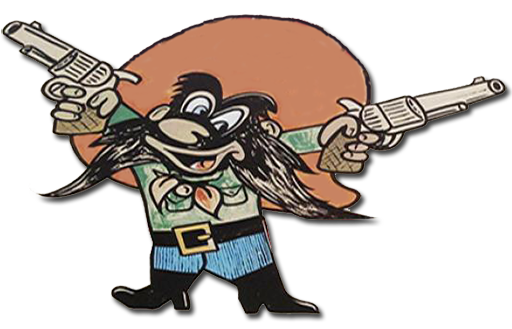 We will mail or email your gift certificate as soon as we receive your deposit. You can pick the date for the Gift Certificate or leave it open to be set later. just print out this form and mail it to us along with your deposits of $200.00 per boat per day and $50.00 per night on our lodging or use PayPal at the bottom of this page. When sending a deposit check or using PayPal- Please remember to include the name the charter is booked under. Fishing Dates-Lodging Dates as well as a contact phone number. When using PayPal fill in the note area with information or send me an e-mail with your booking information to coevannacharters@aol.com. PayPal will send me confirmation instantly to my e-mail, however, they only include the person or company name used on the credit card and the amount. 6395 N Russell Rd. Oak Harbor, OH 43449. Make sure to call and check. It is important to call early for prime fishing dates, we book up faster each year. Please remember the dates you request CANNOT be reserved unless a deposit of $200.00 per boat per day has been received to hold your request. Deposits will be refunded due to poor weather conditions. Cancellation notices received thirty days prior to your actual reserved date will be applied to your next booking and must be used within one year from cancellation date. You can enter any amount – Charter Fishing Deposits are $200.00 per Boat Per day of fishing. Example one boat fishing 3 days. 3 x $200.00 = $600.00 deposit. Make sure you send a note with Pay Pay or e-mail Capt. Dave at coevannacharters@aol.com. Your name – name the trip is booked under – dates you are fishing and lodging.